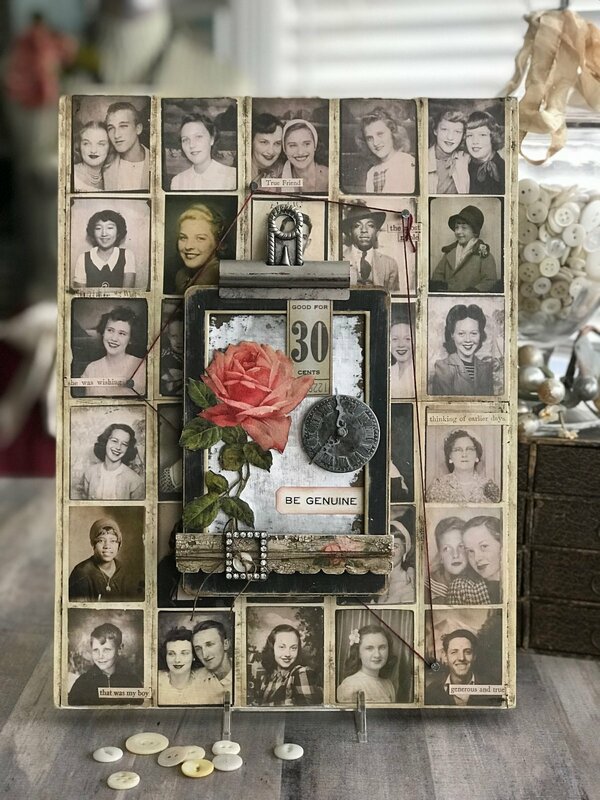 Instructor Bio: Paula is the Creative Coordinator for Tim Holtz brands. 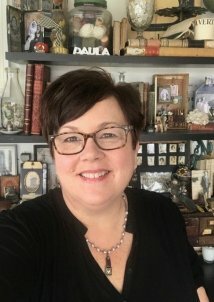 She's worked in the paper crafting industry more than 15 years and has been and avid "maker" all her life. Paula is an artist, a DIY crafter, instructor, blogger, and a very special person to anyone who as met her.